A Hidalgo County jury sentenced a man to eight decades in prison last week after finding him guilty of sexually assaulting an 8-year-old girl, according to a news release from the Hidalgo County District Attorney’s Office. Assistant district attorneys Ben Abila, Gracie Reyna and Maggie Hinojosa prosecuted the case against Francisco Javier Zamarripa, who a jury sentenced to 80 years in prison on Thursday after finding him guilty of aggravated sexual assault of a child, a first-degree felony. 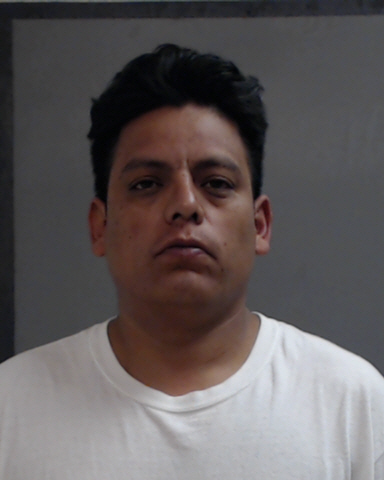 Zamarripa, 38, had access to the victim at the time of the abuse and was arrested last January. Hidalgo County District Attorney Ricardo Rodriguez said his office, along with local law enforcement agencies, “will continue to work together to protect our children and stand against abuse,” and he credited the Hidalgo County Sheriff’s Office with thoroughly investigating the crimes committed by Zamarripa.